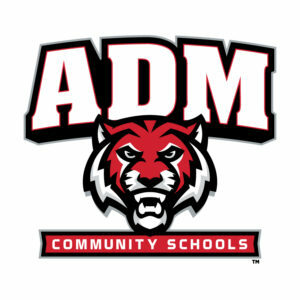 The final home contest of the season saw the Adel-Desoto-Minburn Tigers varsity volleyball team (11-17 overall; 3-4 RRC) host Class 4A No. 8 Bondurant-Farrar (26-2 overall; 6-0 RRC) Tuesday evening. The Tigers closed the conference season with a four-set loss against the Bluejays (25-19, 17-25, 11-25, 16-25). Junior Josi Lonneman topped ADM with 12 kills while junior Delaney Bertman added 10. Junior Abbie Hlas had a team-best 20 digs, Lonneman chipped in 14, and Bertman contributed 13. Bondurant-Farrar claimed the 2018 Raccoon River Conference championship outright with the victory over ADM. The loss dropped the Tigers record to 11-17 overall and will finish fifth in the final league standings with a 3-4 mark. 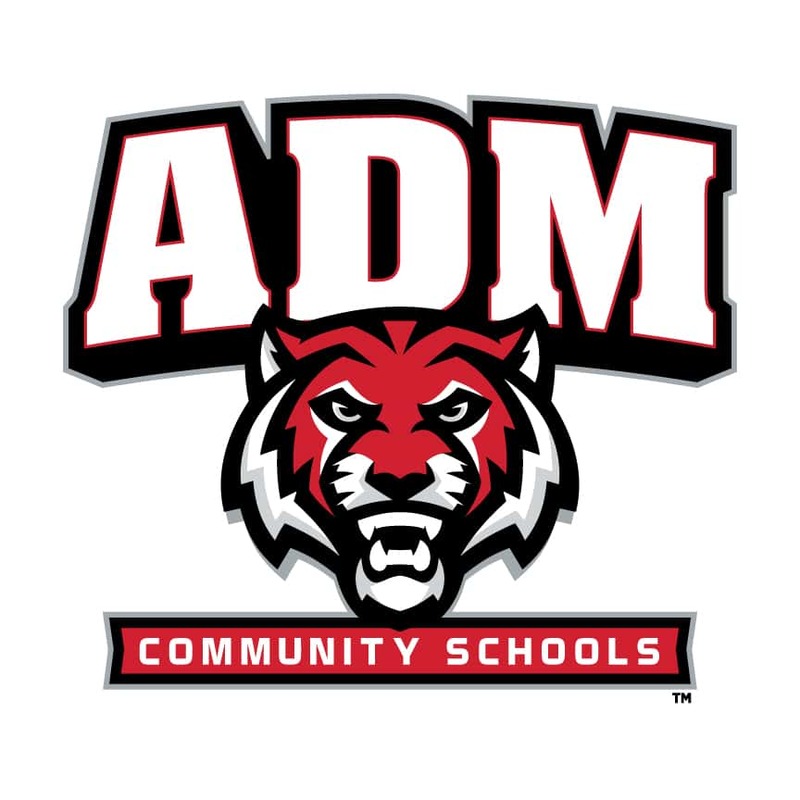 The ADM Tigers varsity volleyball team closes their regular season schedule this weekend in the Knoxville Volleyball Tournament. The Tigers begin their postseason run in the Class 4A Region 2 bracket Tuesday, hitting the road for an opening-round matchup versus the Winterset Huskies.